While medical marijuana is becoming more and more common in various states across the country. Nevada was one of the first states to make it legal to possess and use medical marijuana in the case of certain health conditions. However, that does not change the fact that it is still highly illegal to drive a vehicle while under the influence of medical marijuana. In fact, anyone that is caught doing so is likely to face some stiff penalties. 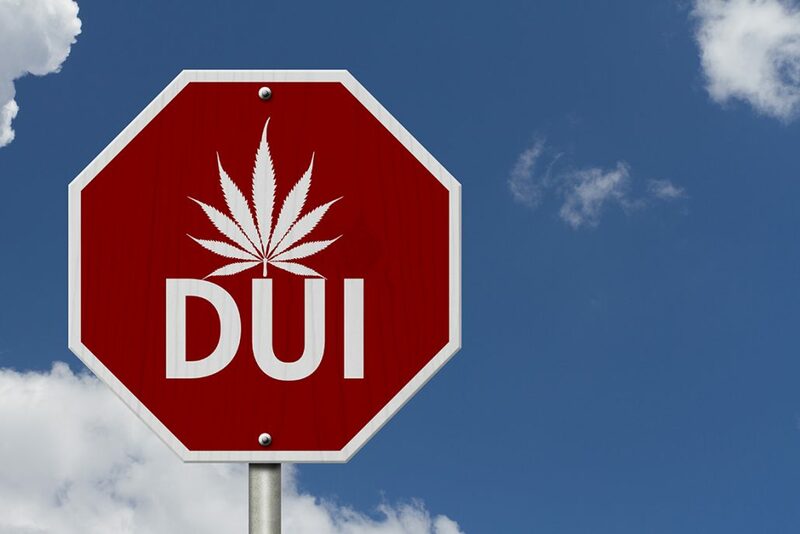 In order to prevent that from happening, it is absolutely vital that you know the law and that you are made fully aware of the potential penalties that you could face if you are caught operating your car while under the influence of medical marijuana. Within the state of Nevada, a person can be pulled over while operating a motor vehicle if it appears that they are impaired for any reason whatsoever. This is not at all uncommon and is similar to the laws in virtually every other state. However, the state of Nevada can test for the presence of marijuana in both blood and urine, just like they can test for the presence of alcohol. If you are pulled over and it is suspected that you might be under the influence of marijuana, it is likely that these tests will be administered. You might be asked to take one or both. It is equally important to note that you can still be prosecuted for operating a vehicle while under the influence of marijuana even if neither one of these tests are administered, merely on the suspicion of the individual that pulls you over and the way you were operating the vehicle. If in addition, alcohol comes into play, it is highly likely that stiffer penalties will be imposed. For the most part, penalties are dependent on the number of offences that have been committed. As a result, it is not uncommon to see different penalties for first-time offenders, as well as for those that are on their second or third offense. It is vitally important to understand the difference in these penalties in order to fully grasp what you might be up against if you are caught operating your car under the influence. • First Offense: $400 – $1000 fine; 2 days in jail; 48 – 96 hours of community service. • Second Offense: $750 – $1000 fine; 10 days in jail; community service; substance abuse counseling. Obviously, no one wants to deal with any of these problems, not even under the basis of a first offense. However, if you do find yourself in this situation it is absolutely vital that the first thing you do is contact a criminal defense attorney that can help walk you through the process. As the laws change from one state to the next, it is difficult to fully understand what laws affect a particular area with regard to medical marijuana. That is why it is so important that you fully investigate these laws, in Nevada or any other state that you choose to live in, so that you understand exactly what you are up against if you find yourself in trouble.